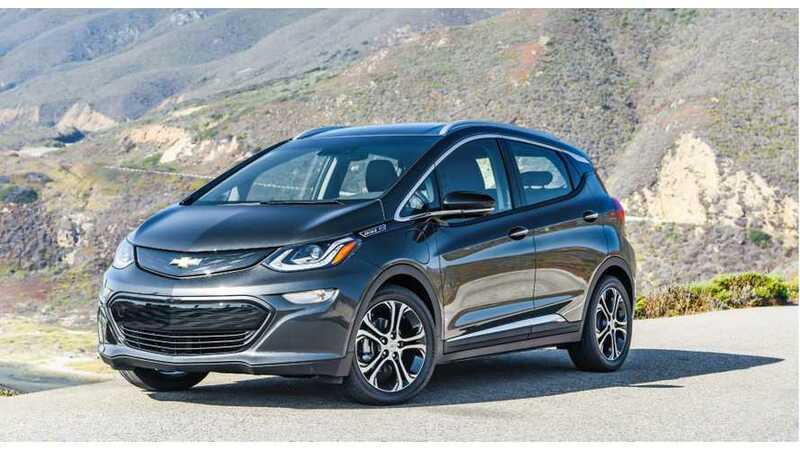 The San Francisco Bay Area stands out in terms of plug-in electric car sales. 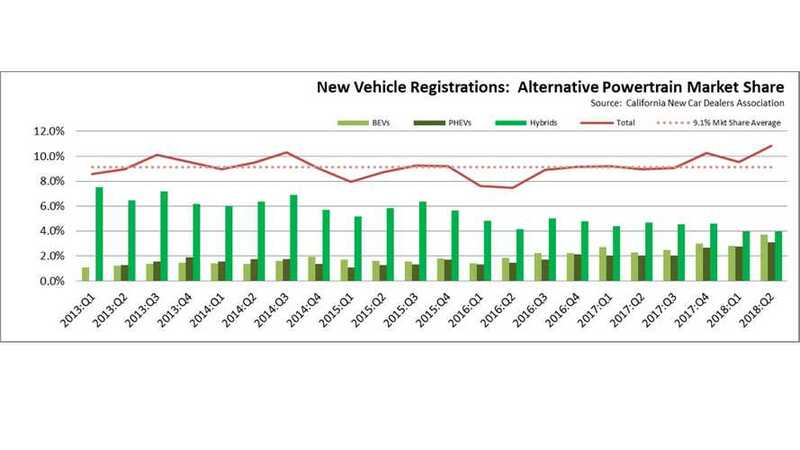 In the first half of 2018, some 12.8% of new retail car sales were BEVs or PHEVs. 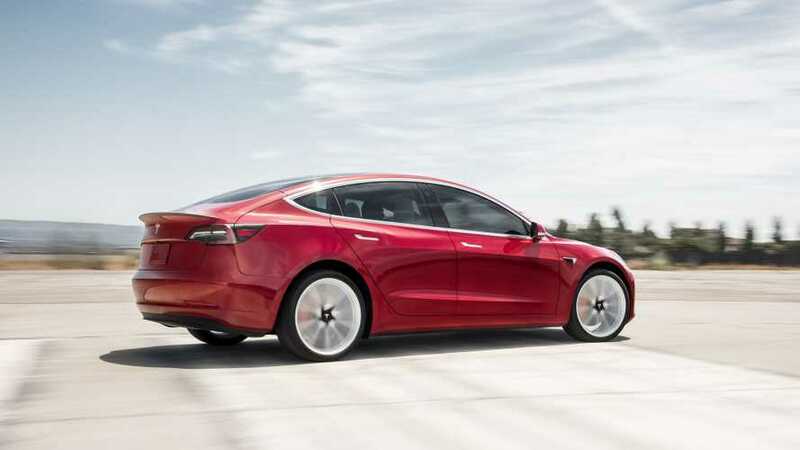 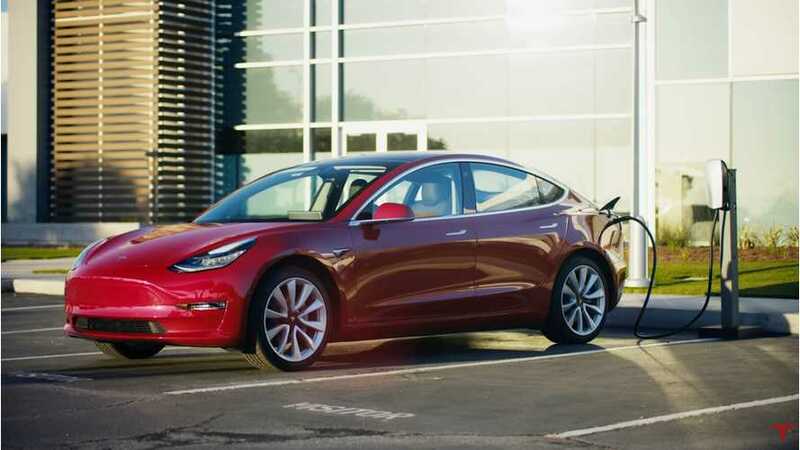 Because of the Tesla Model 3 sales tsunami, California experienced a high acceleration of plug-in electric car sales in the past few months. 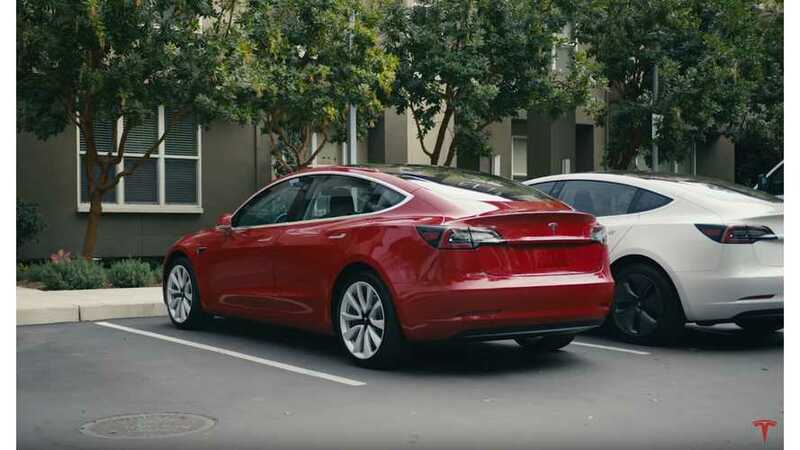 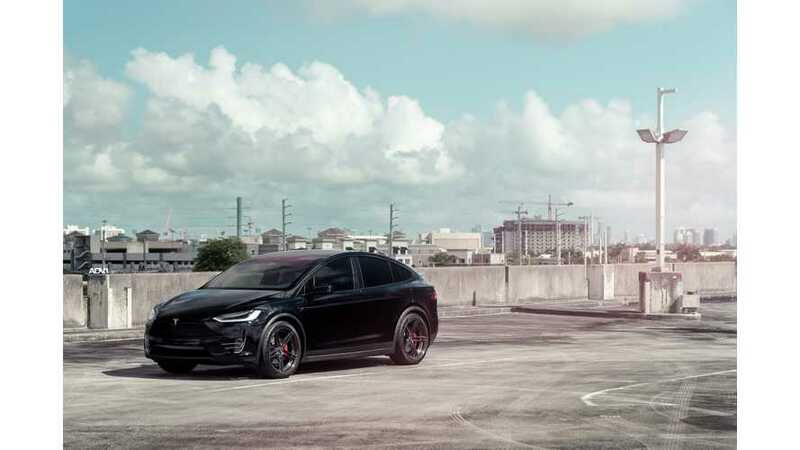 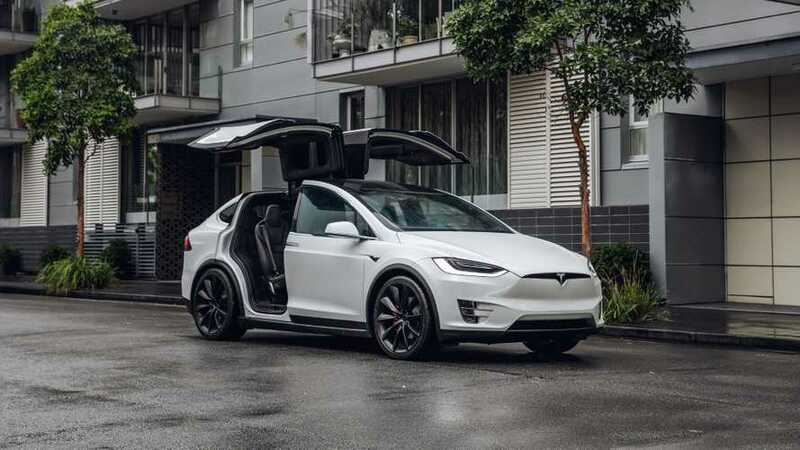 In the past quarter, sales of plug-in cars in California amounted to 35,466, which represents 6.9% of total volume and growth of 58% year-over-year. 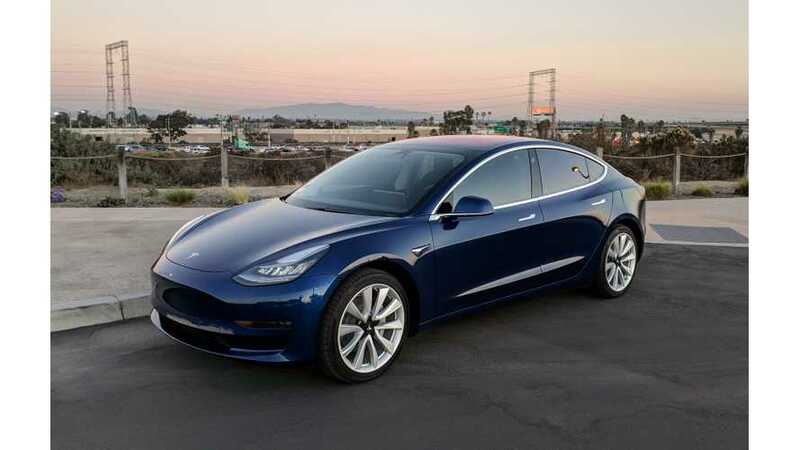 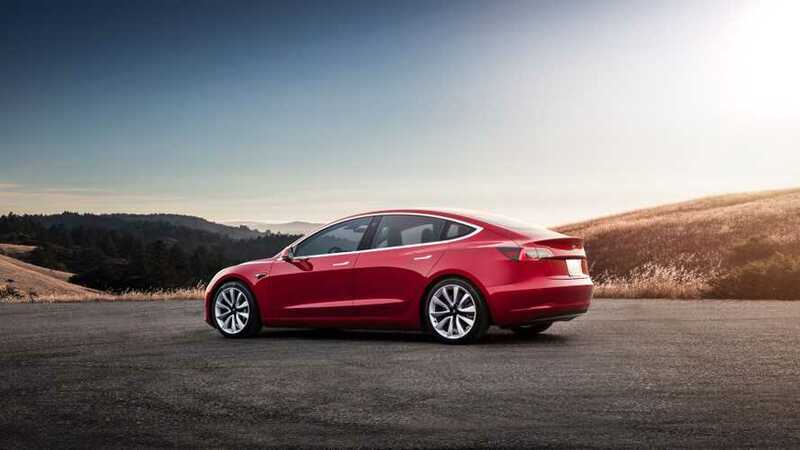 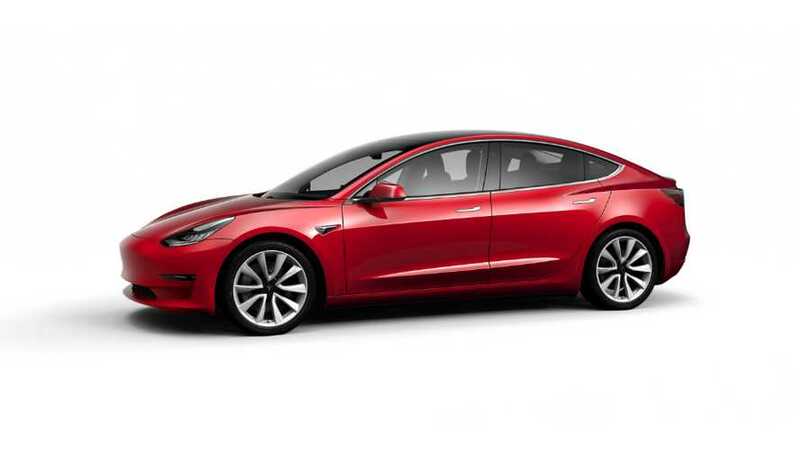 Tesla reported 26,631 Model 3 deliveries (U.S. and Canada), while the number of new registrations in California was 12,674 for the period. 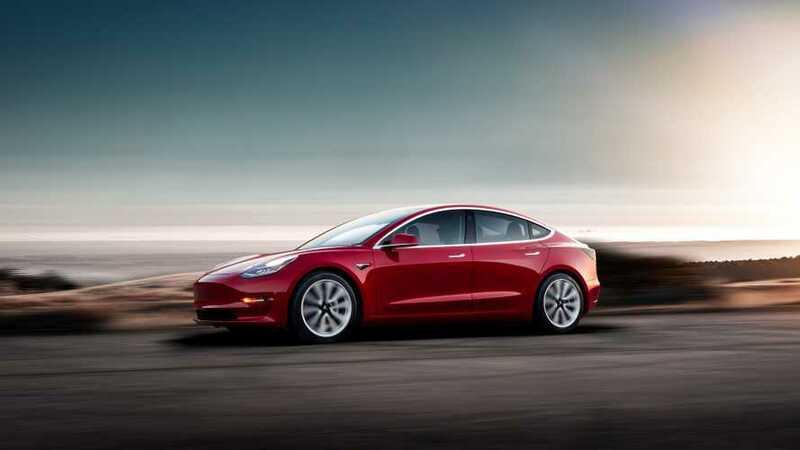 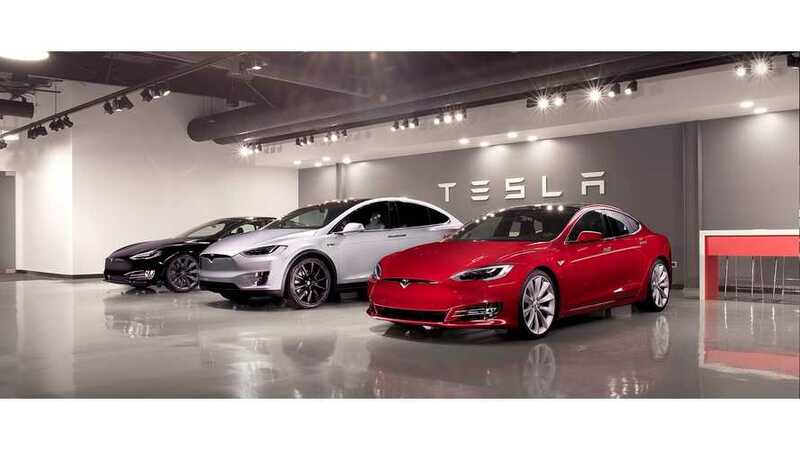 Tesla become the fastest growing car brand in California in the first quarter (+58% year-over-year) as Model 3 outsold its direct competitors.